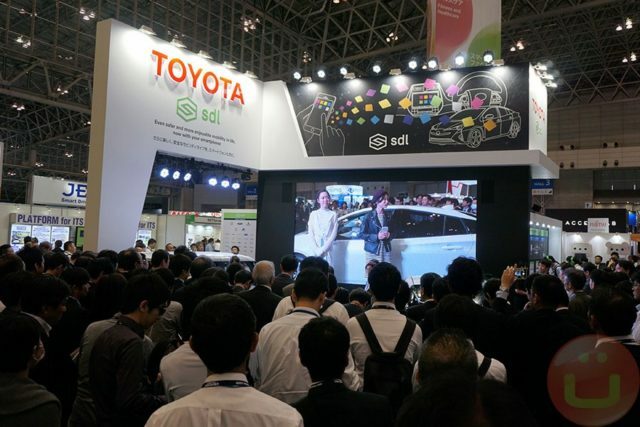 Both companies announced at CEATEC 2018 last week that they’ll be bringing an AI digital assistant platform to Toyota’s cars in Japan by next summer. The system will be using LINE’s Clova Auto system that will allow drivers to “speak” to their cars and command it into doing certain tasks. For the most part it is a digital assistant much like other digital assistants, where users will be able to ask Clova for directions to locations. They can also ask it to provide traffic updates, send messages, make calls, check the weather, and even command it to control smart home appliances (assuming they’re compatible, of course).